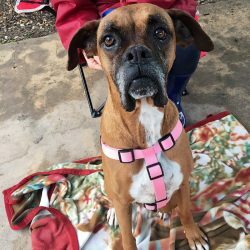 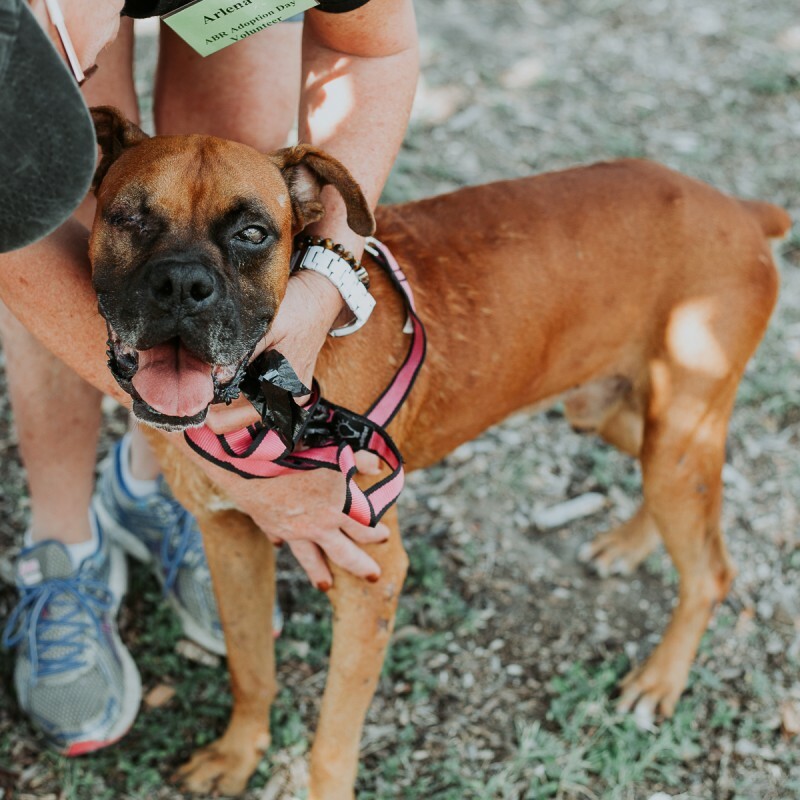 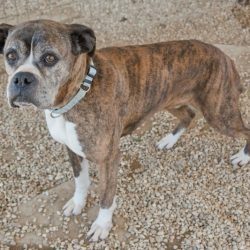 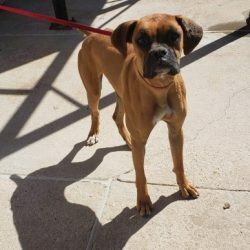 Austin Boxer Rescue now serves ALL of the Central Texas Region which includes Austin, San Antonio, Temple, and the surrounding areas. 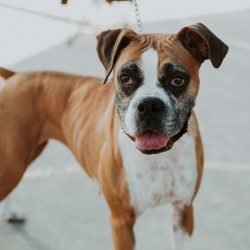 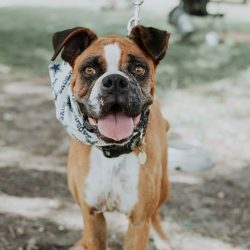 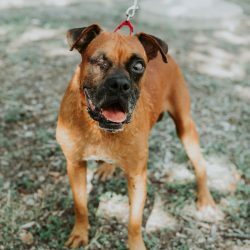 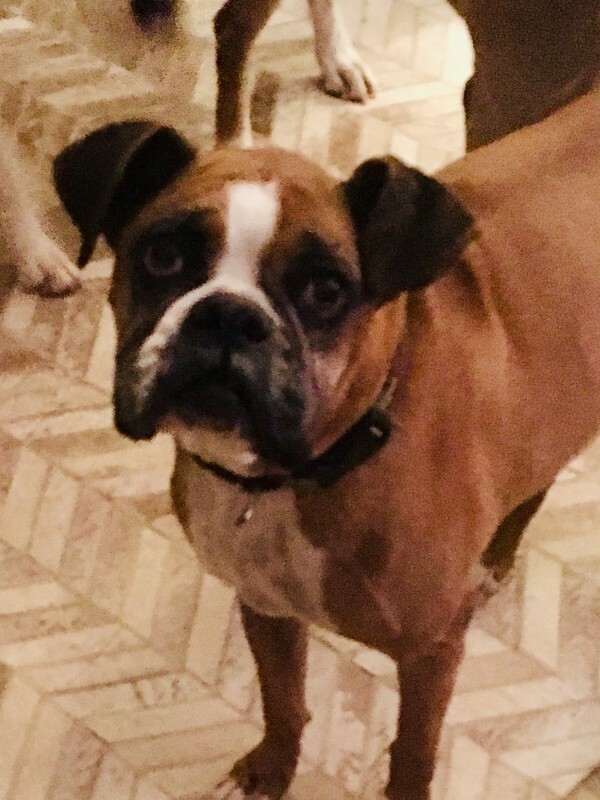 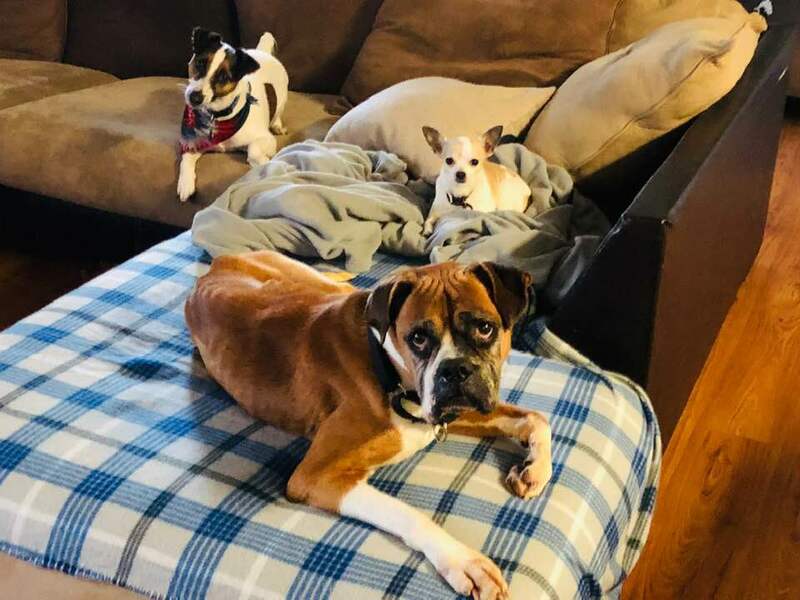 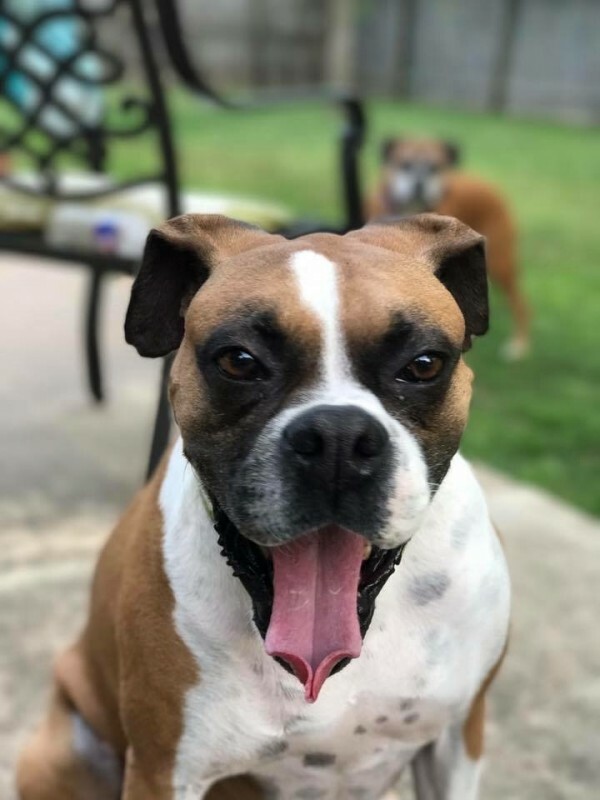 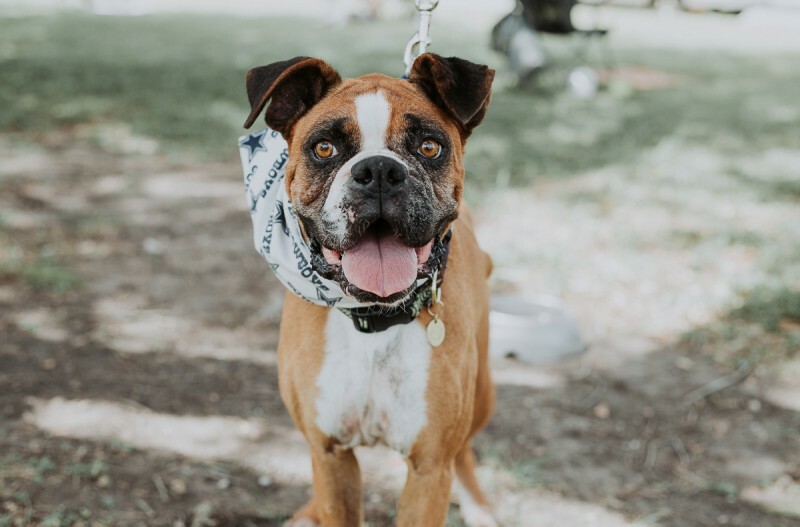 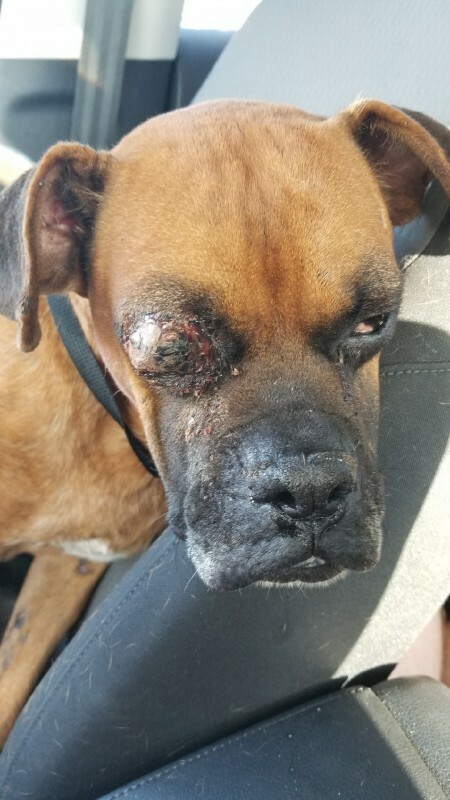 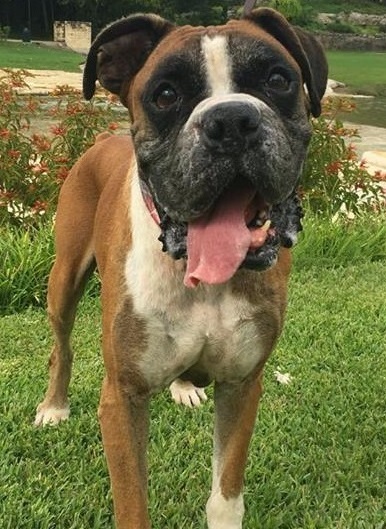 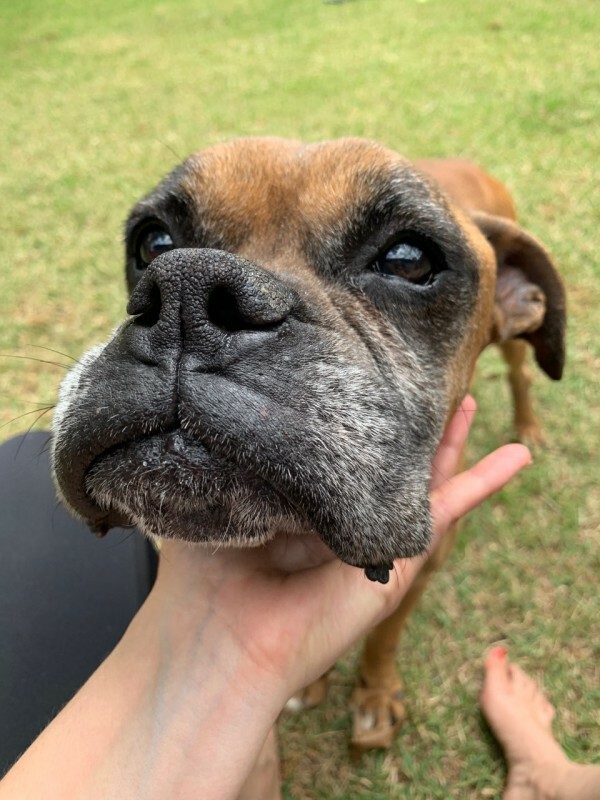 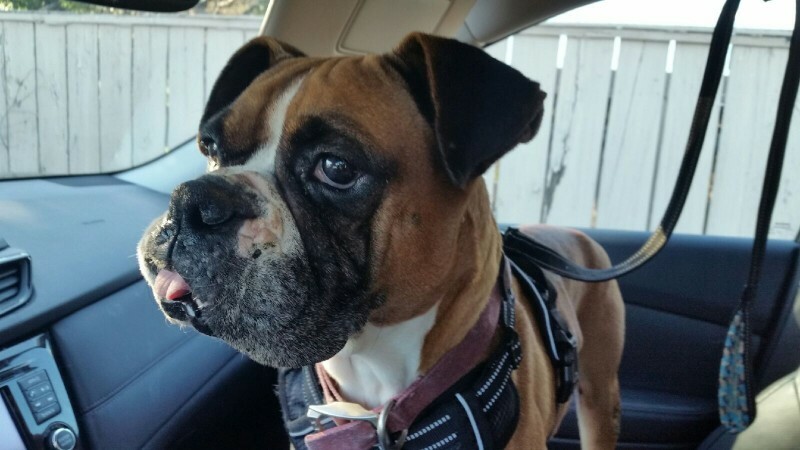 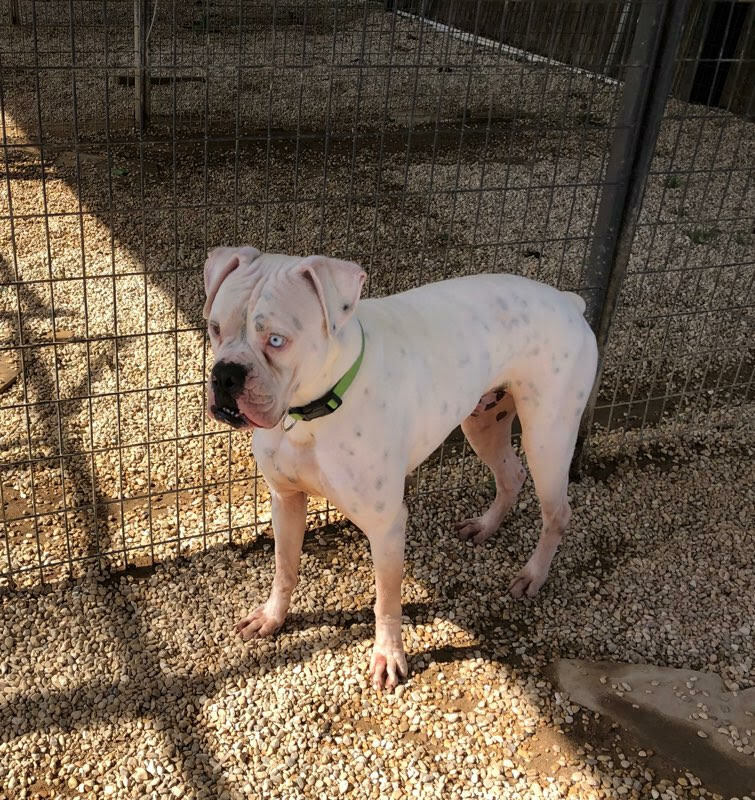 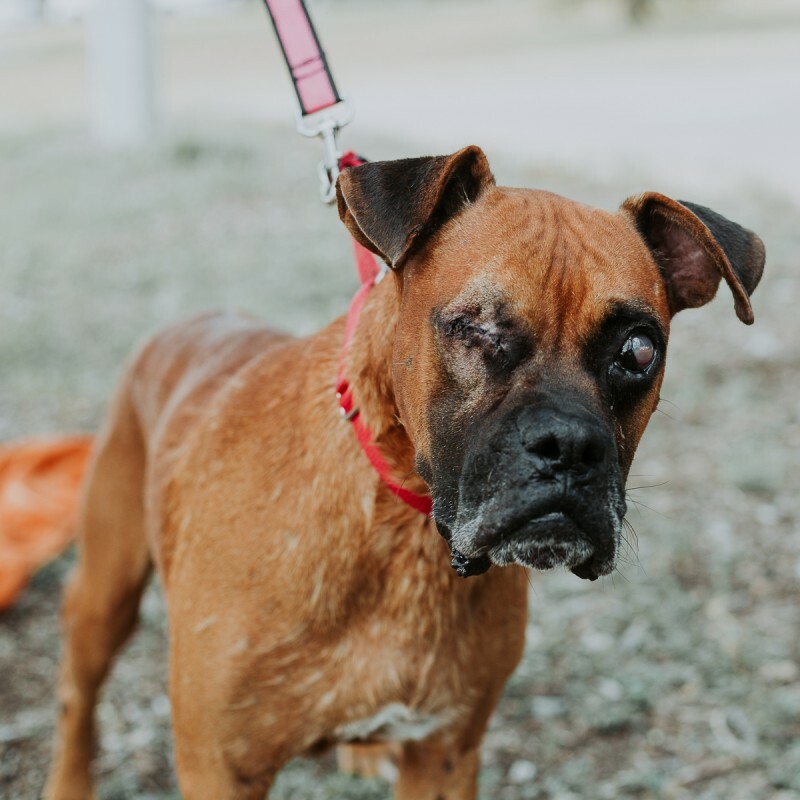 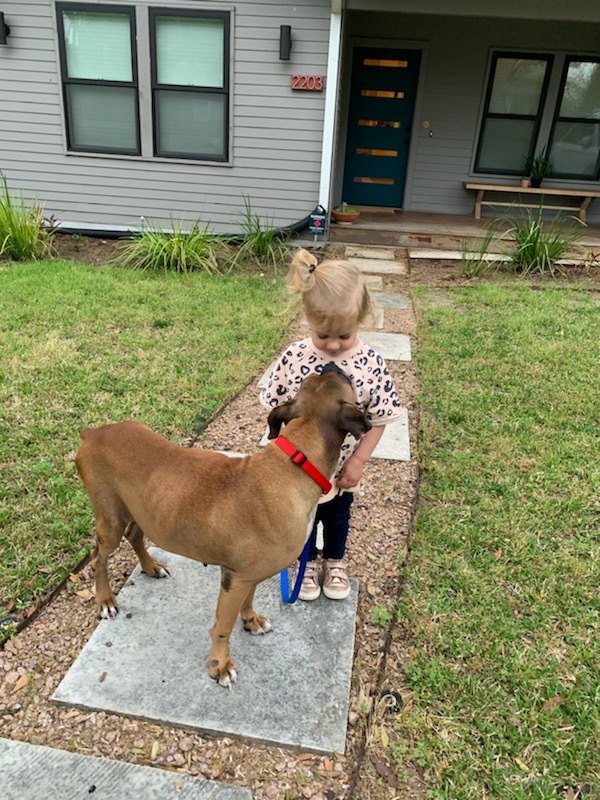 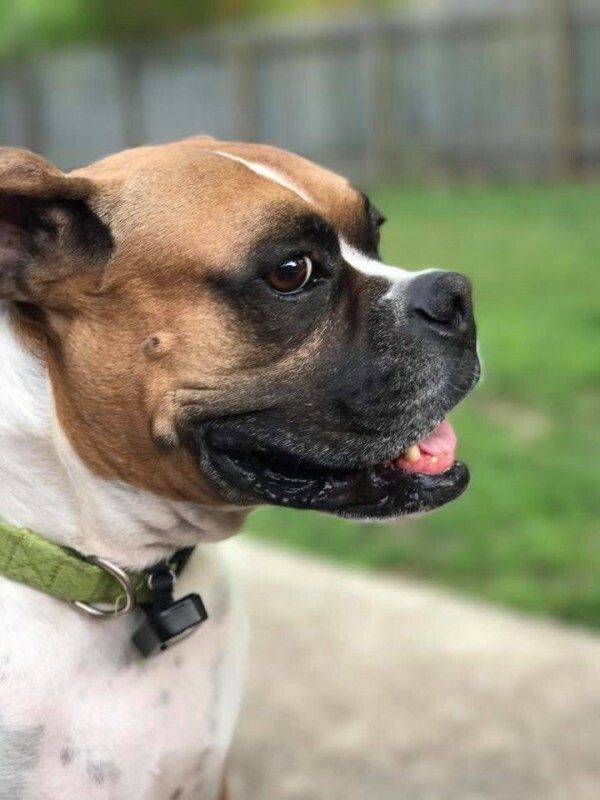 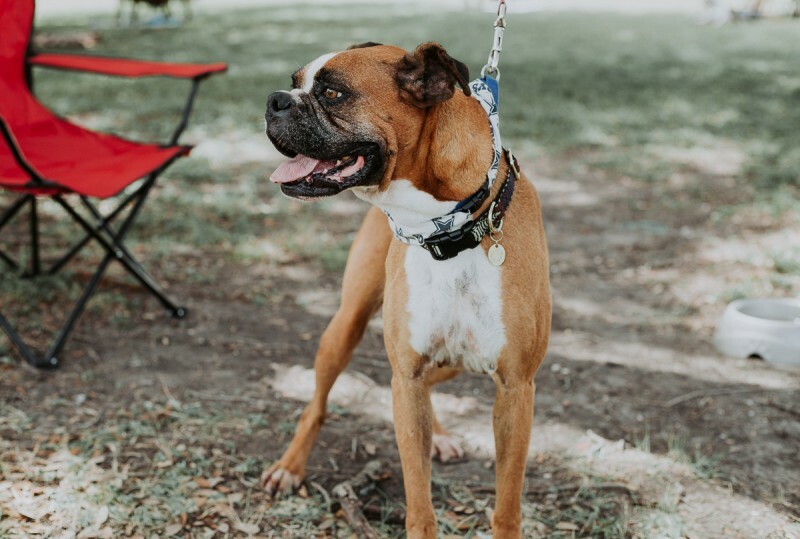 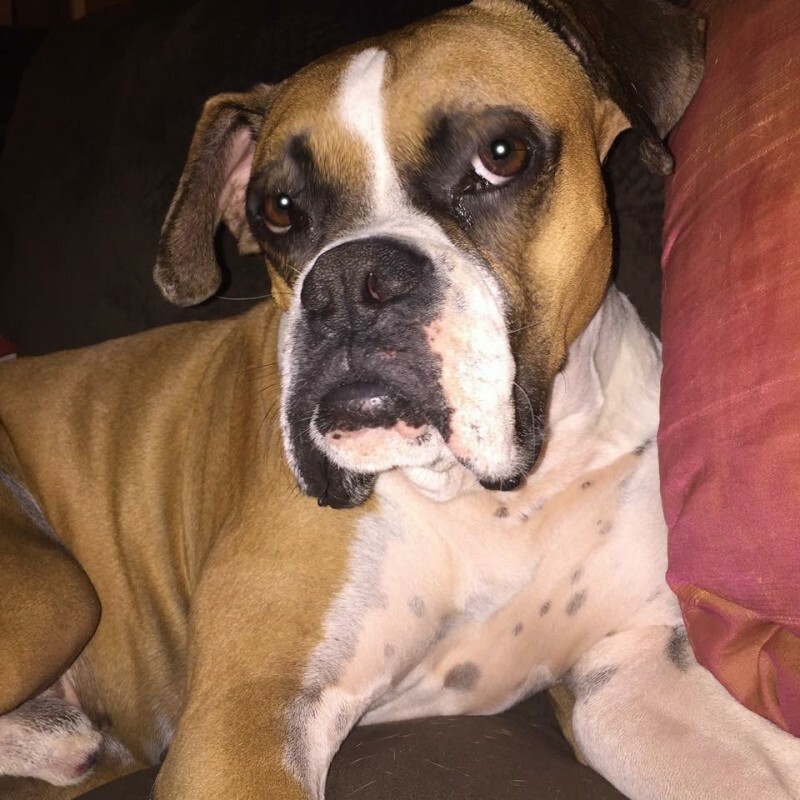 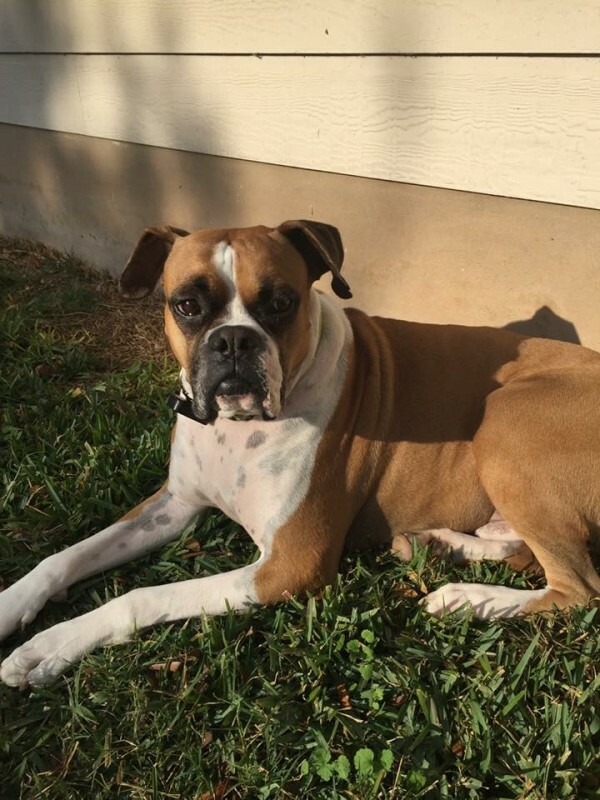 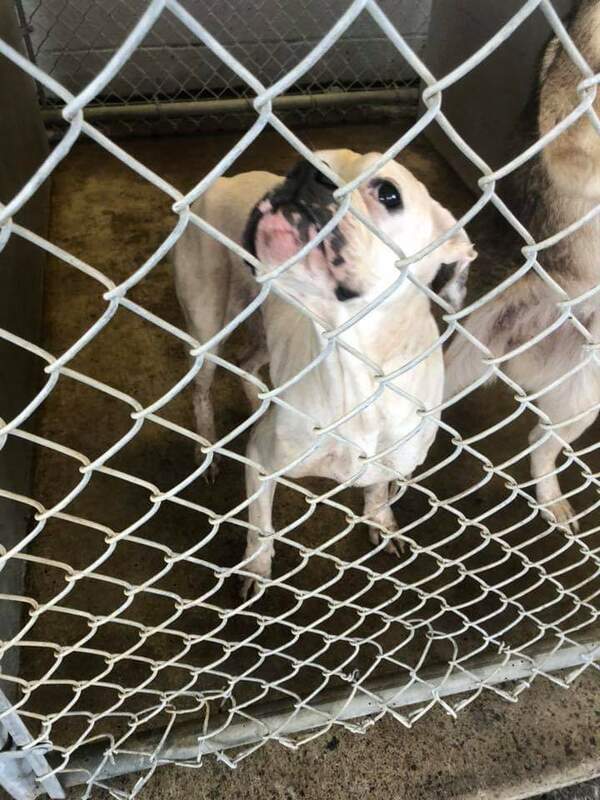 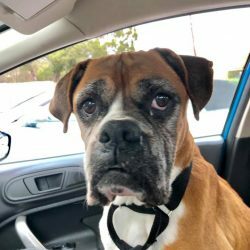 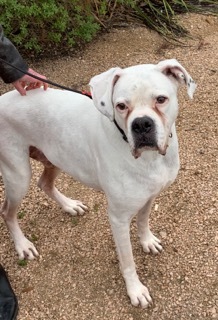 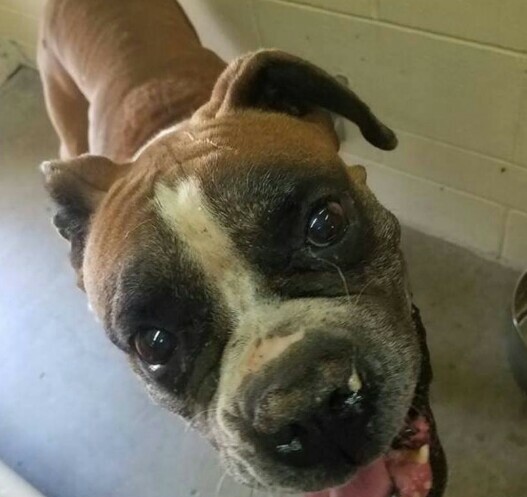 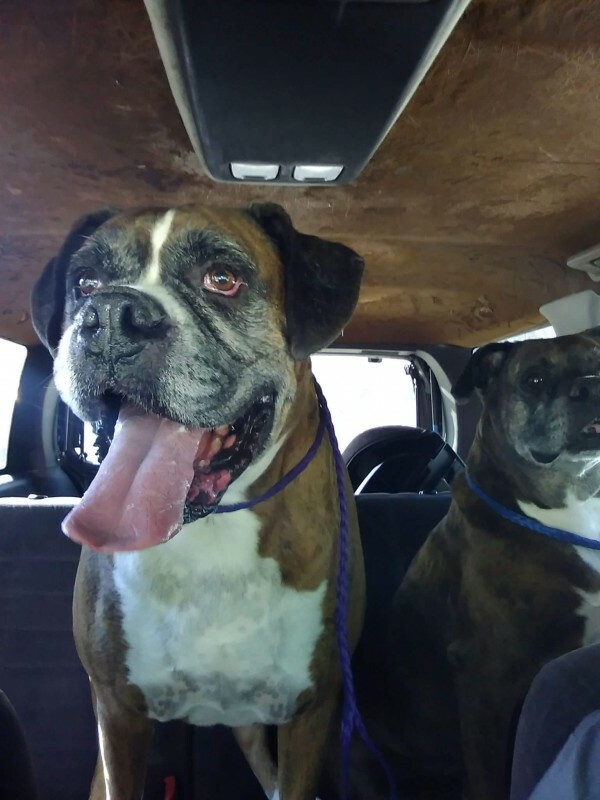 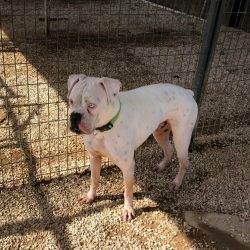 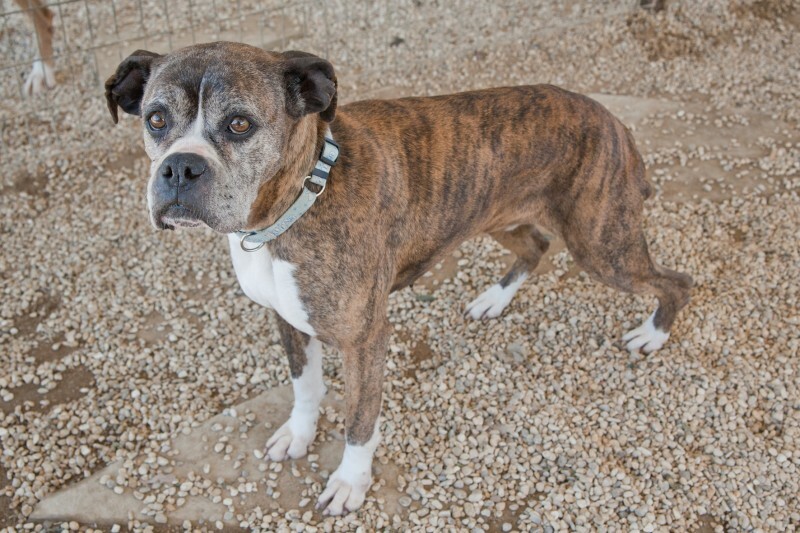 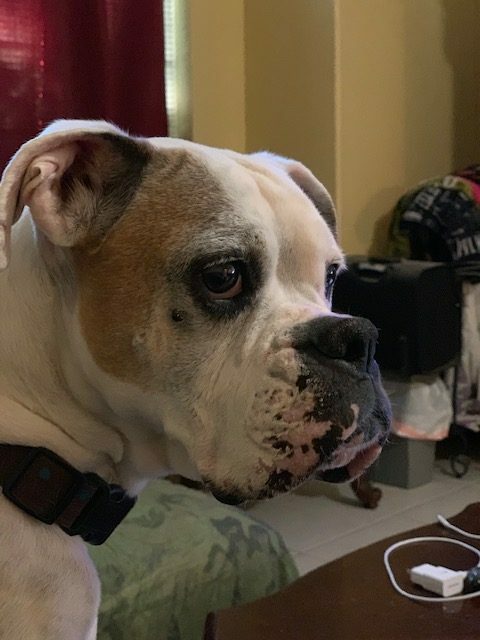 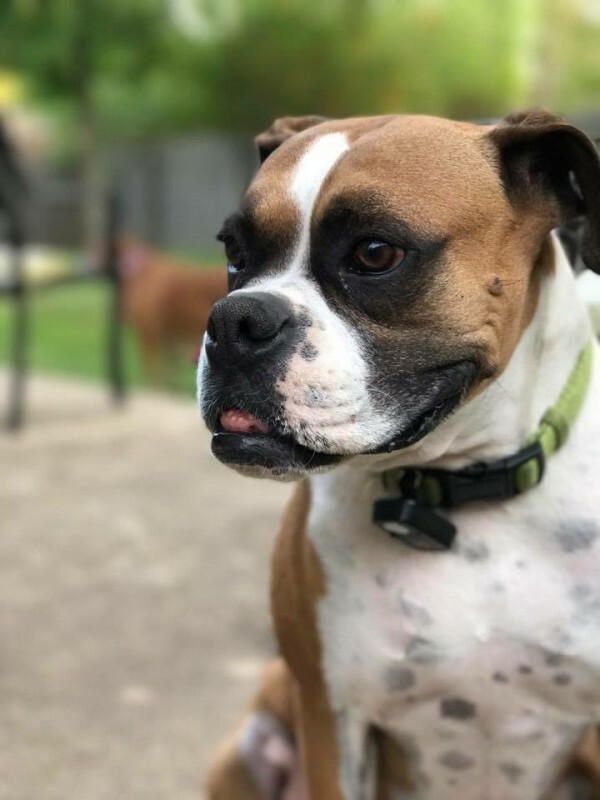 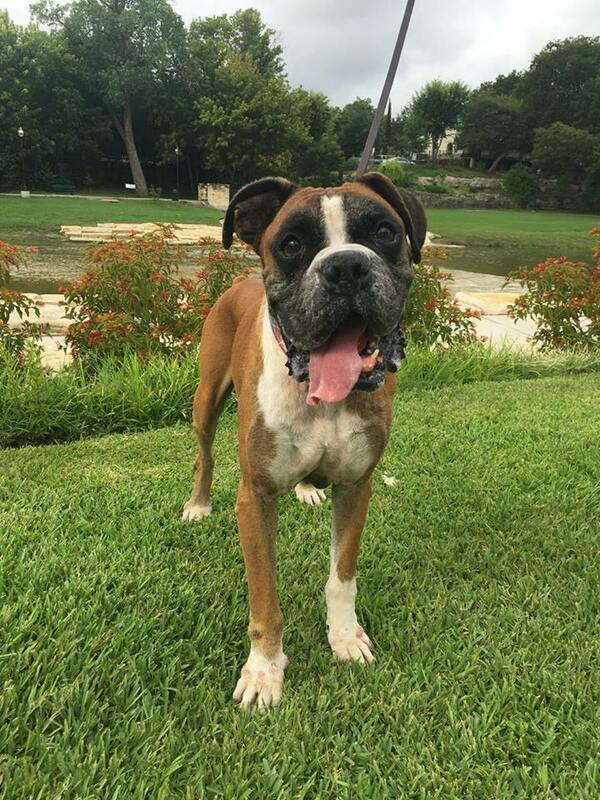 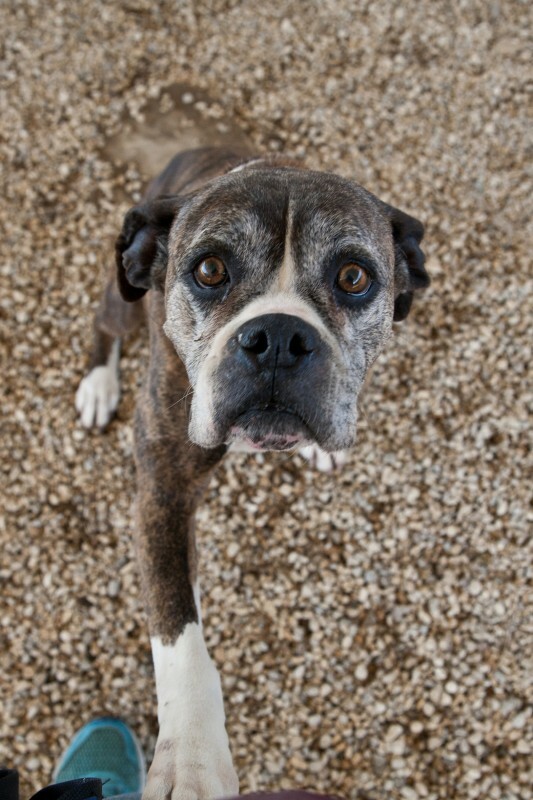 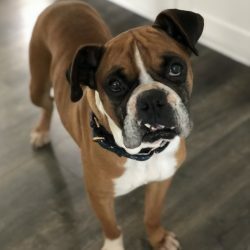 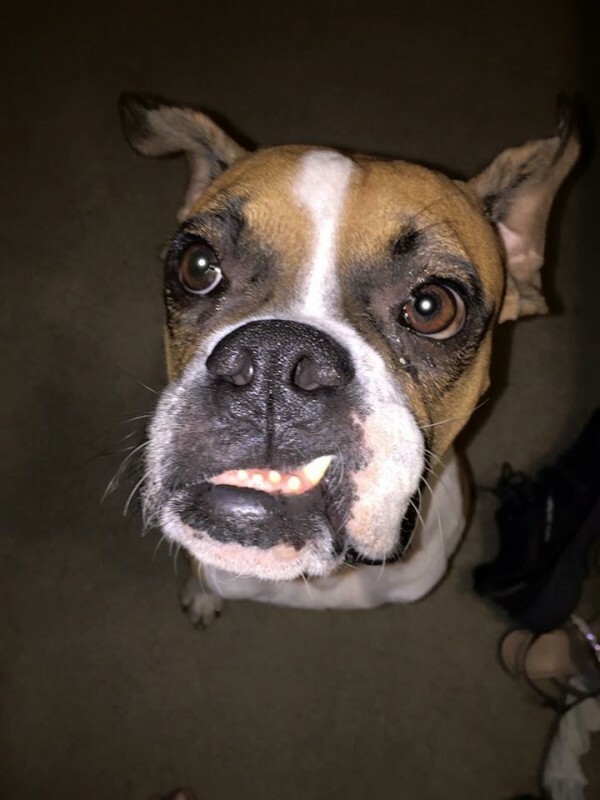 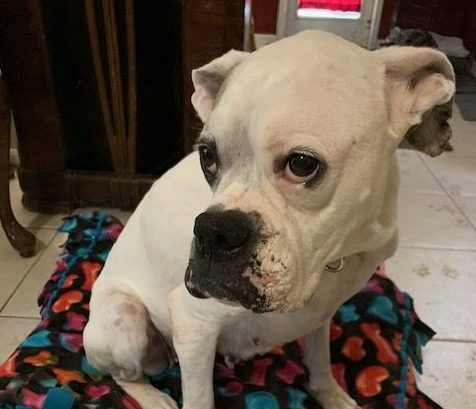 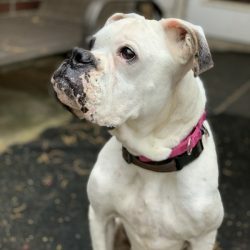 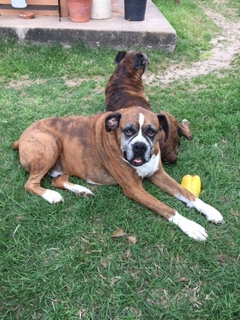 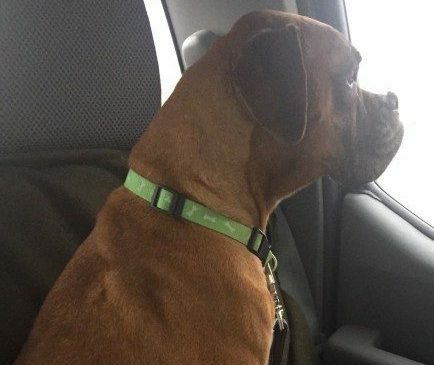 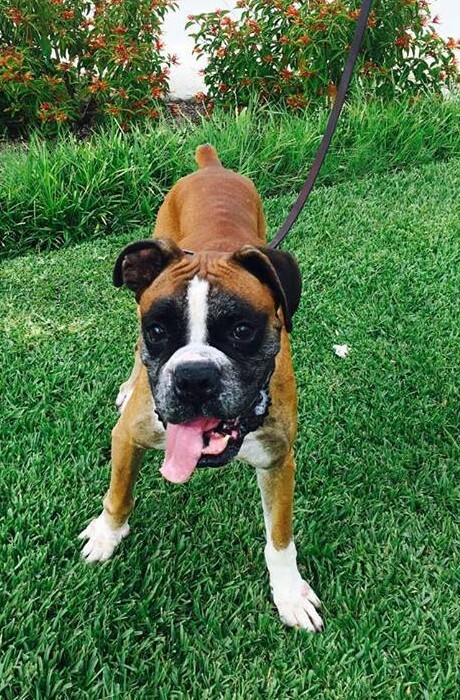 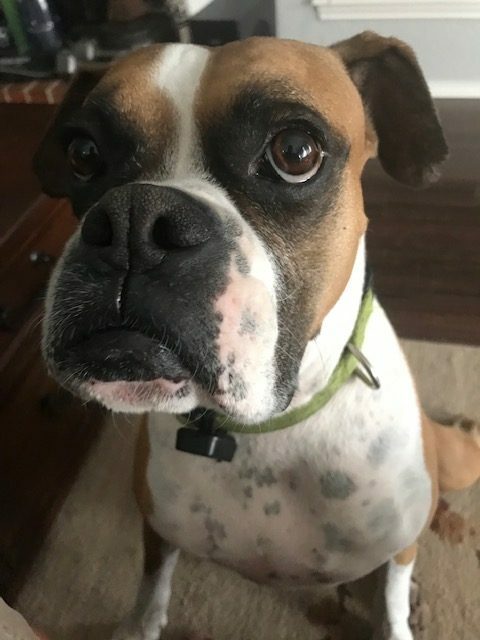 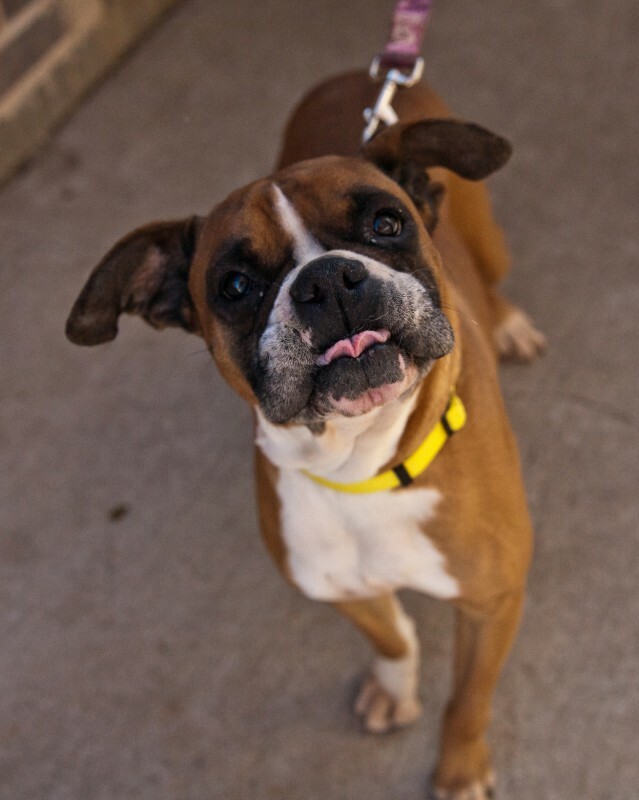 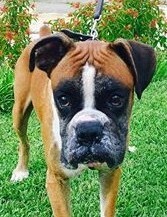 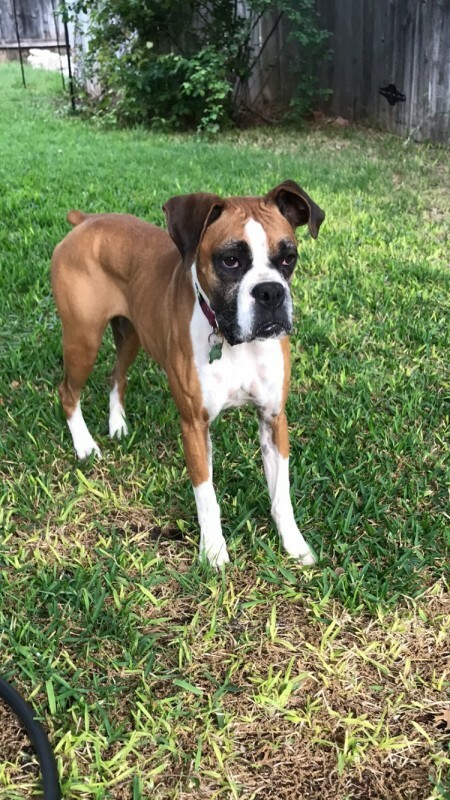 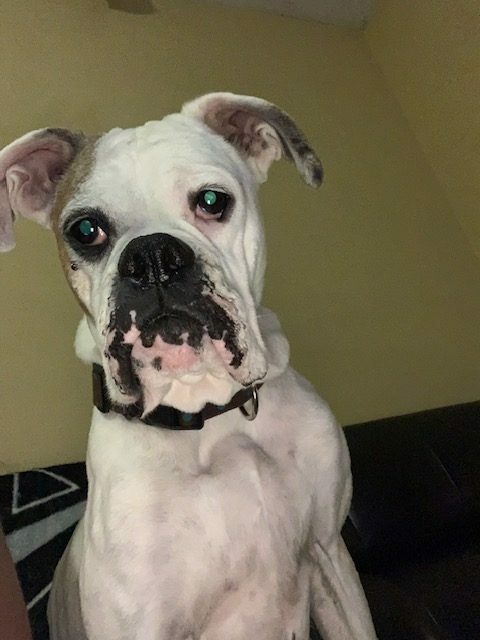 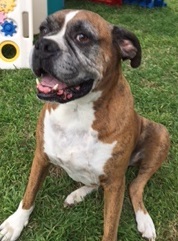 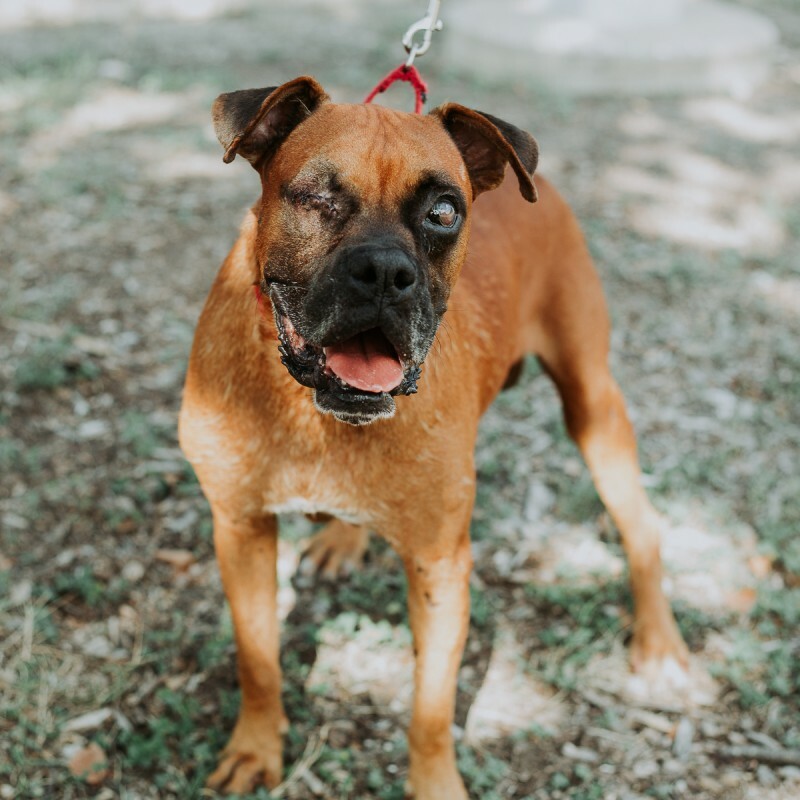 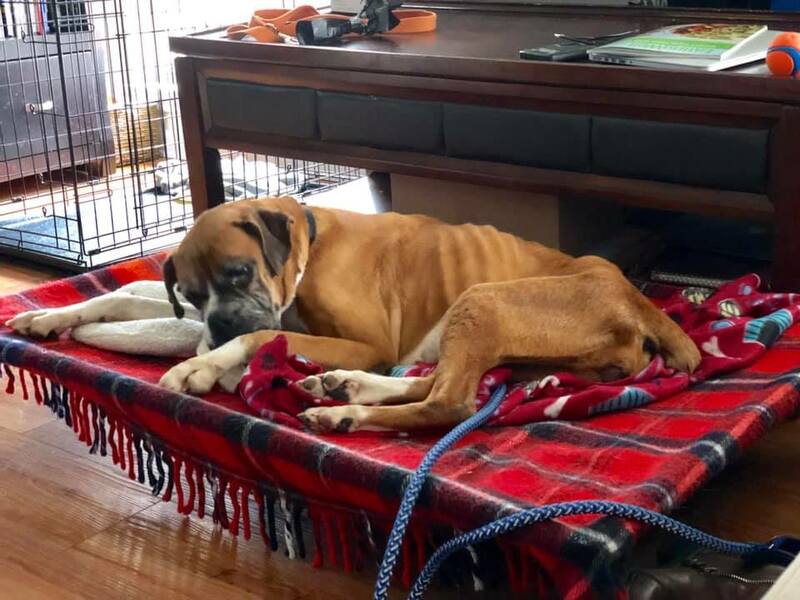 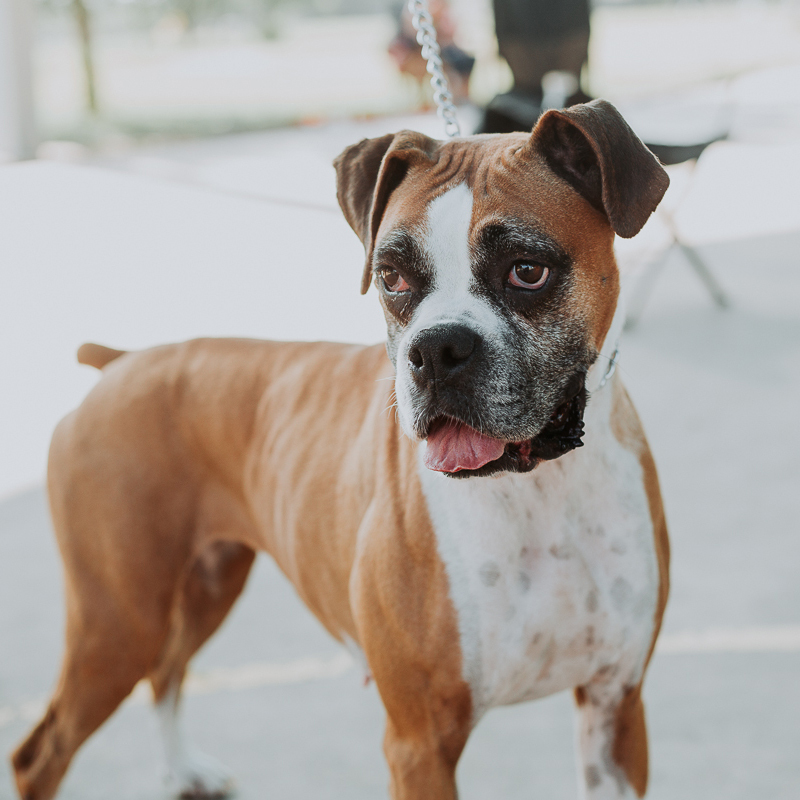 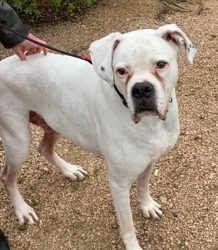 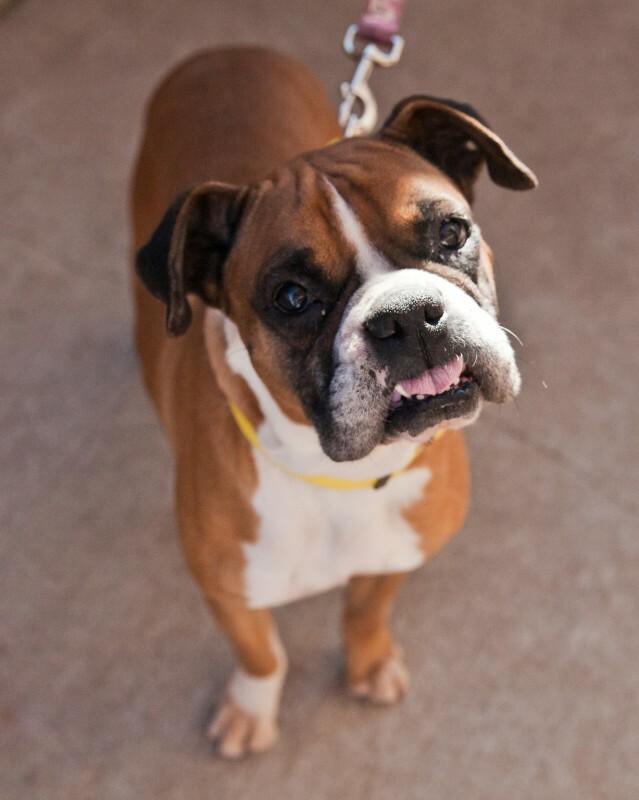 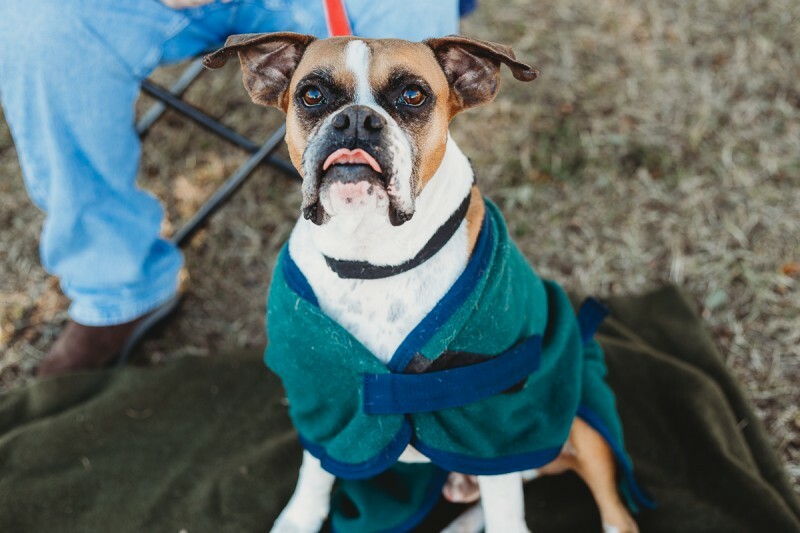 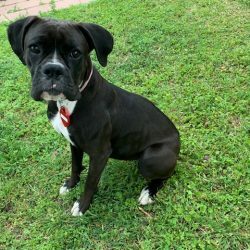 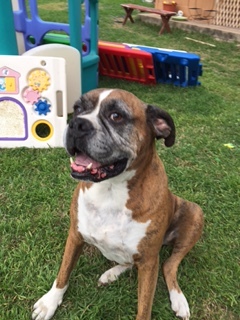 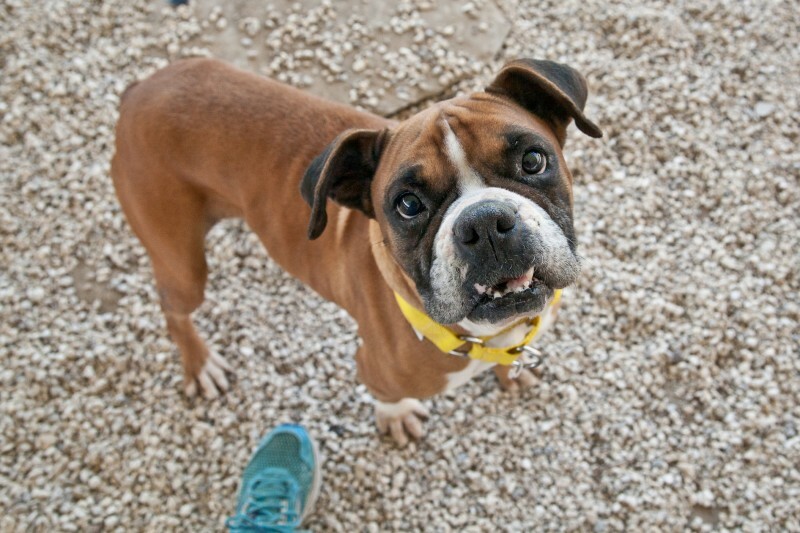 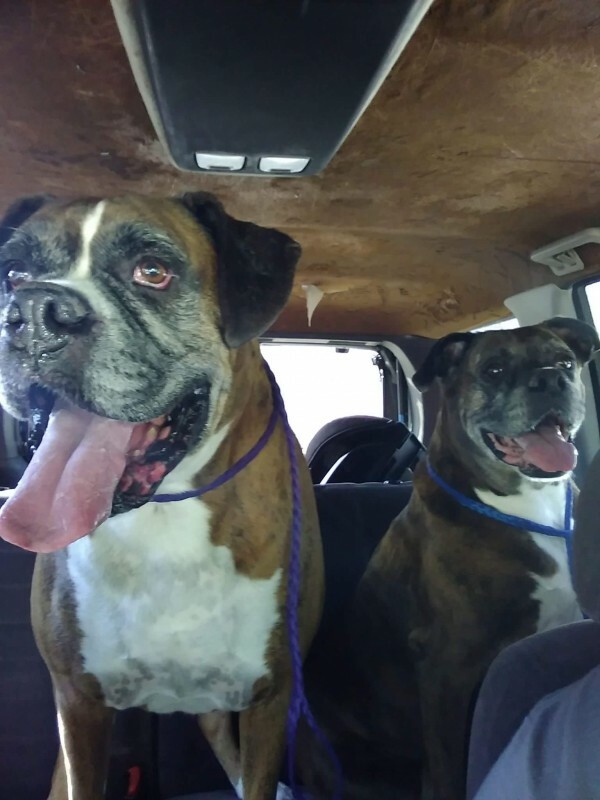 Austin Boxer Rescue receives dogs daily and the dog for you may not be posted on the website. 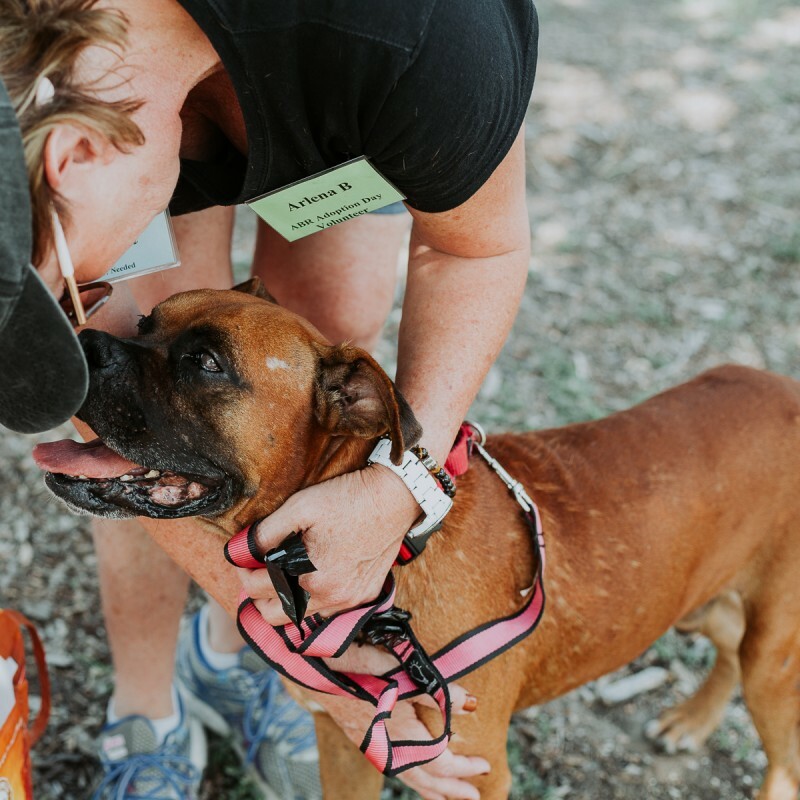 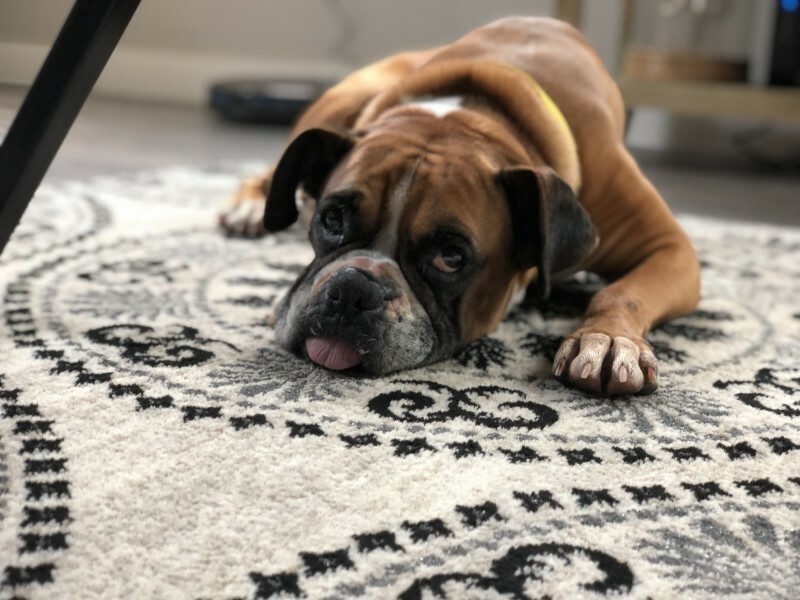 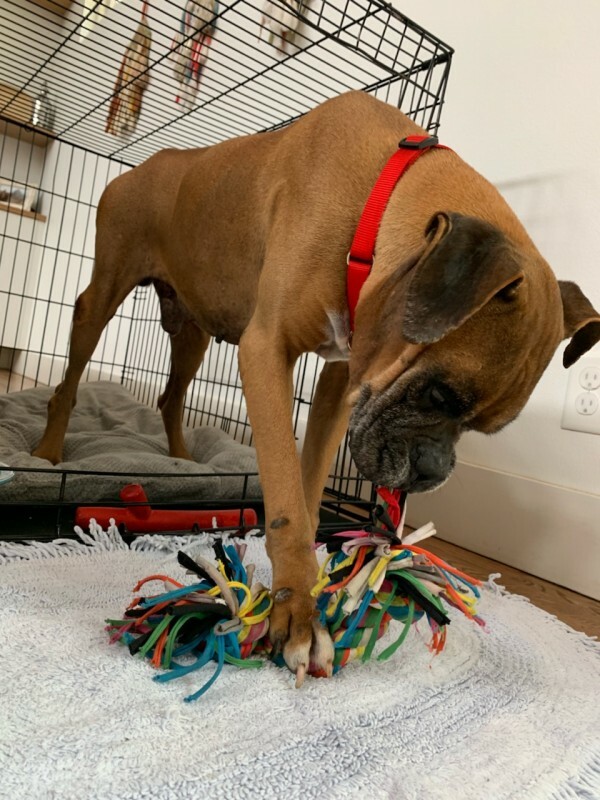 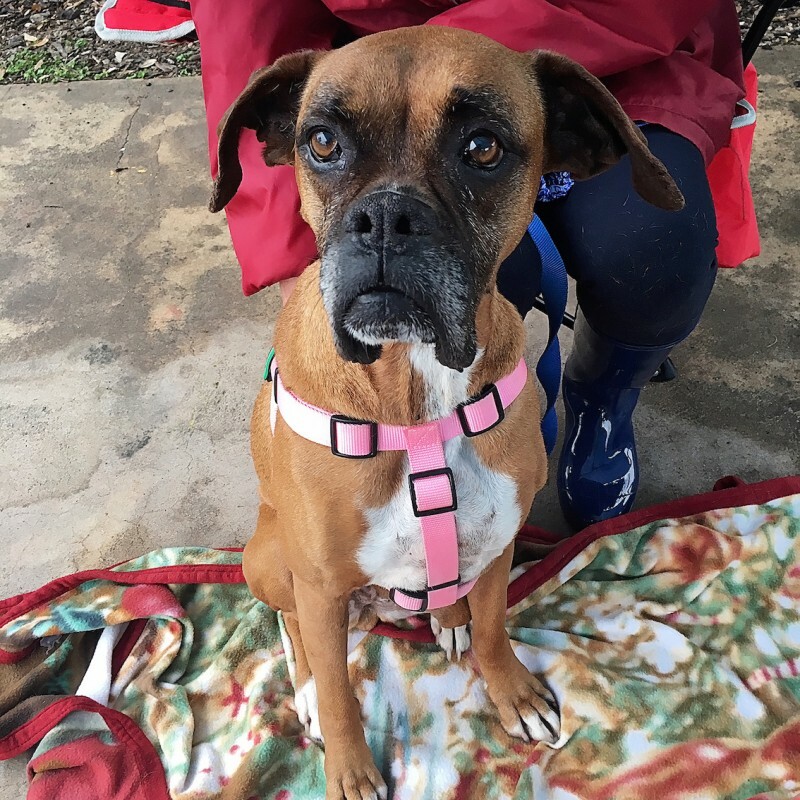 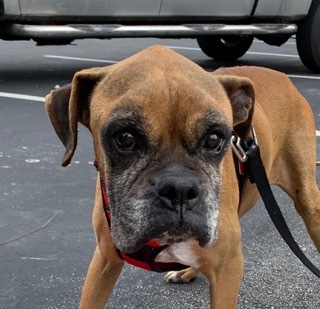 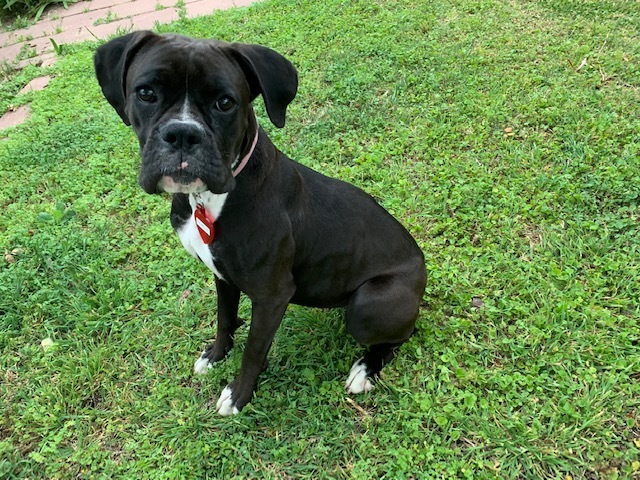 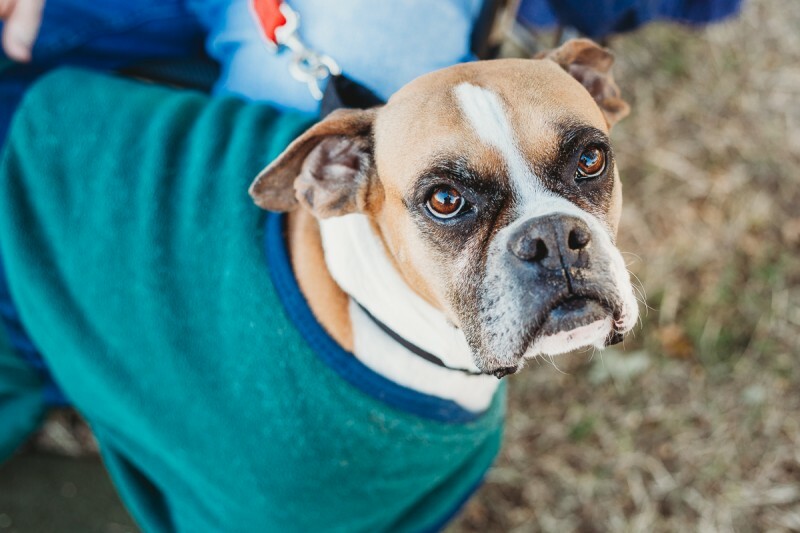 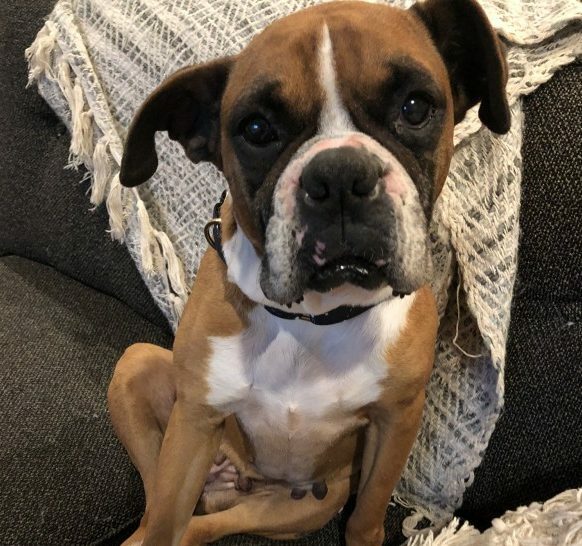 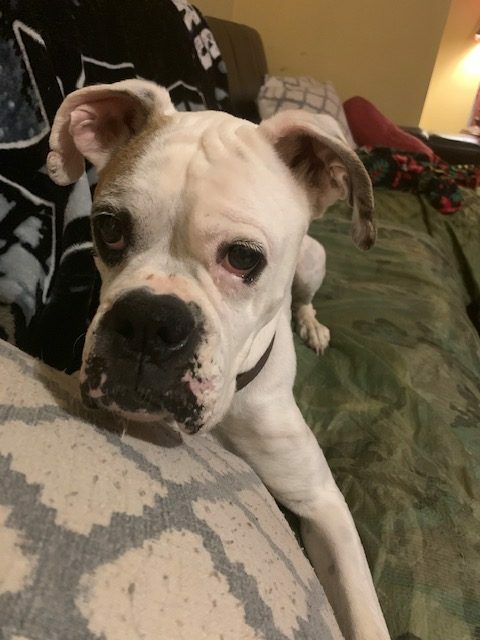 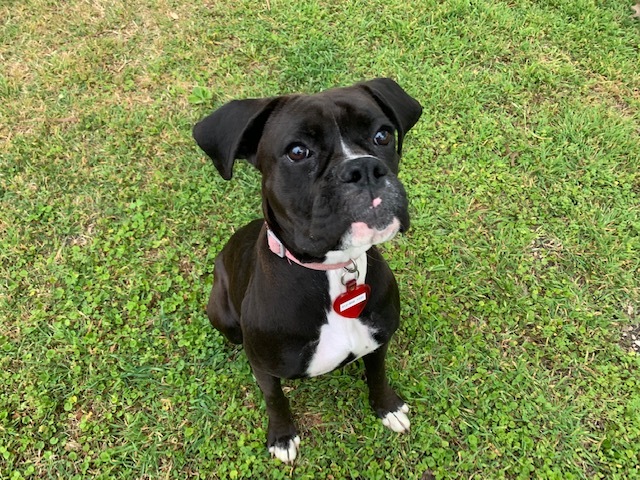 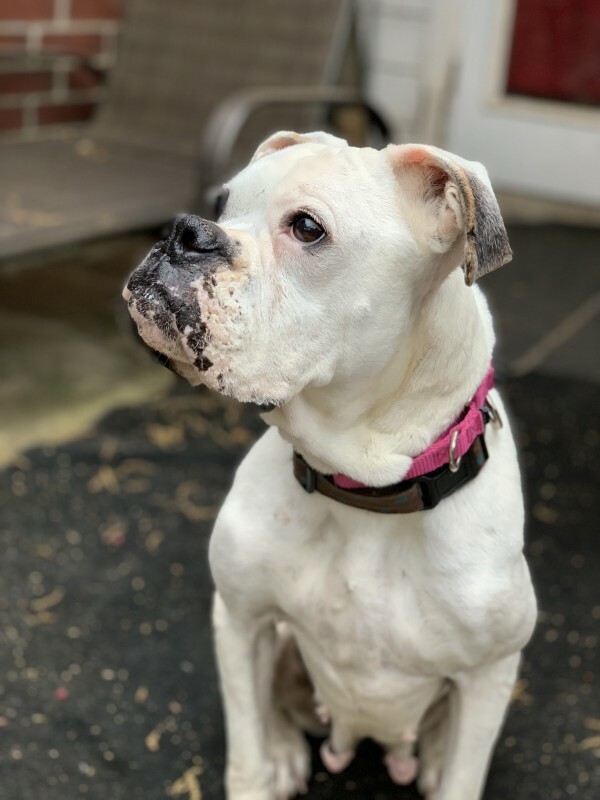 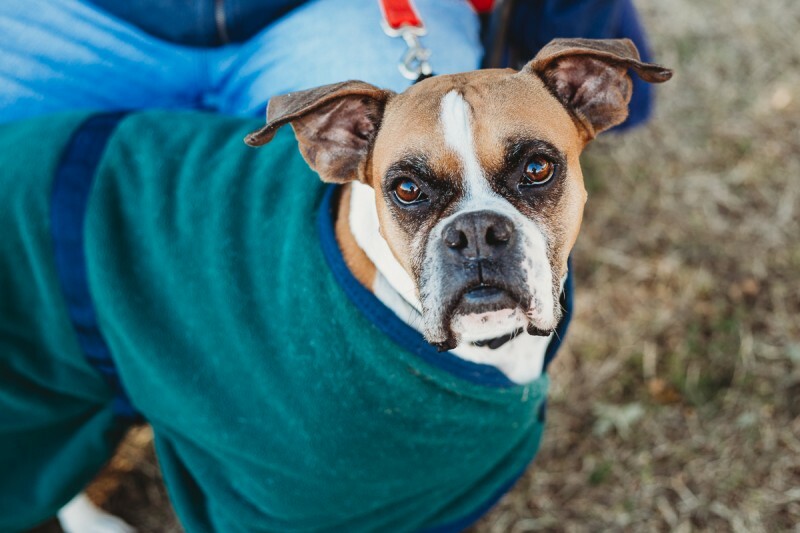 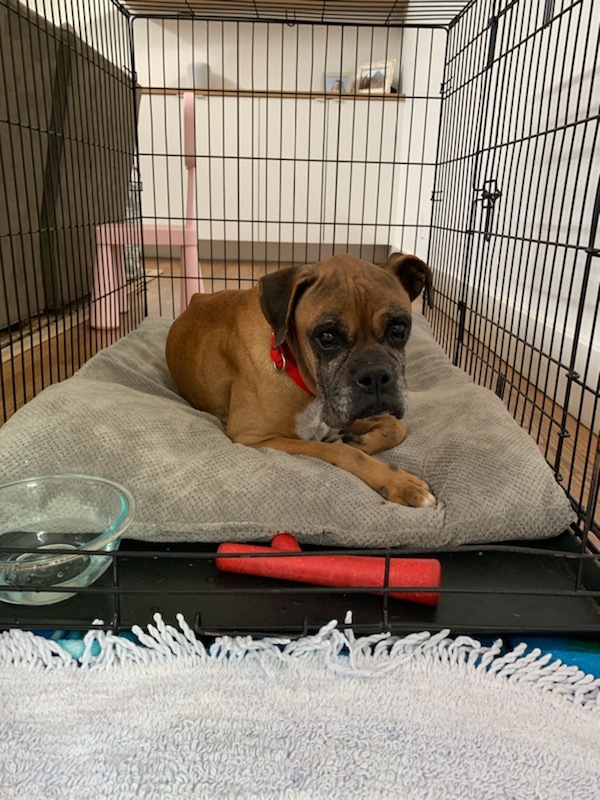 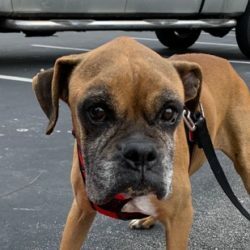 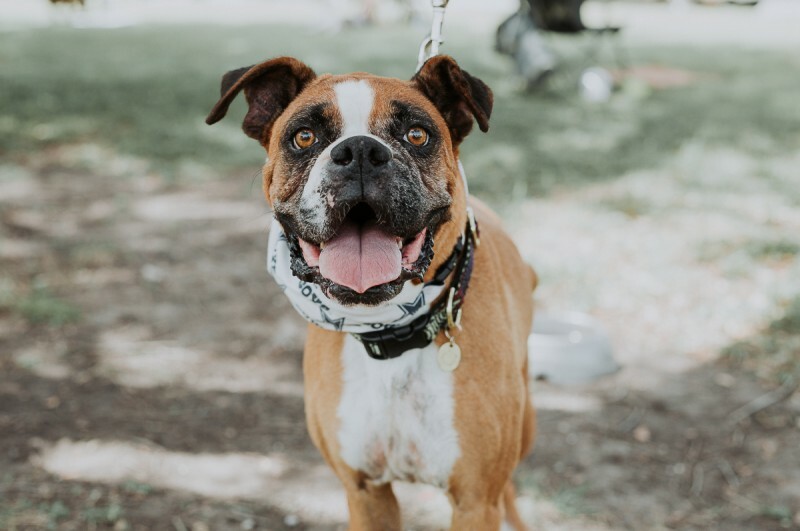 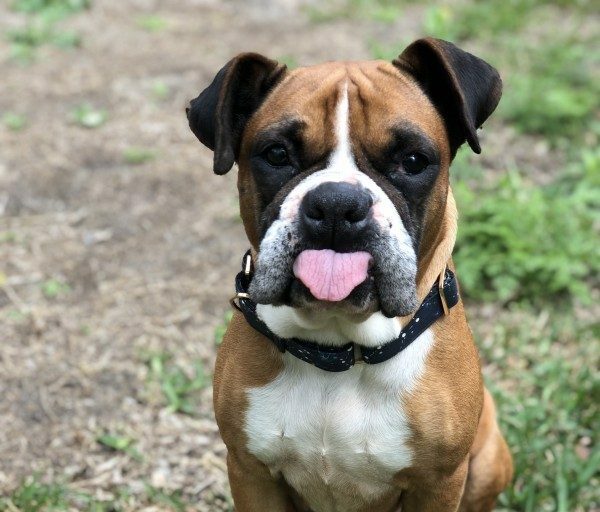 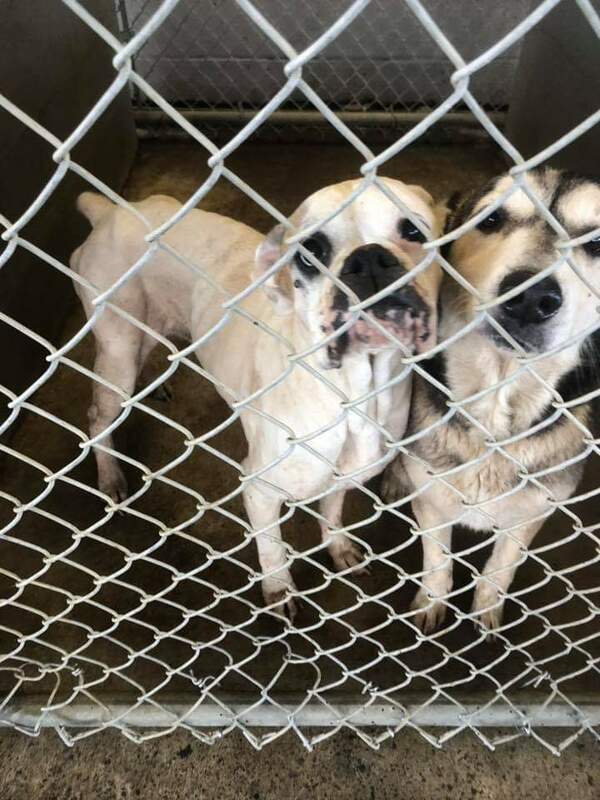 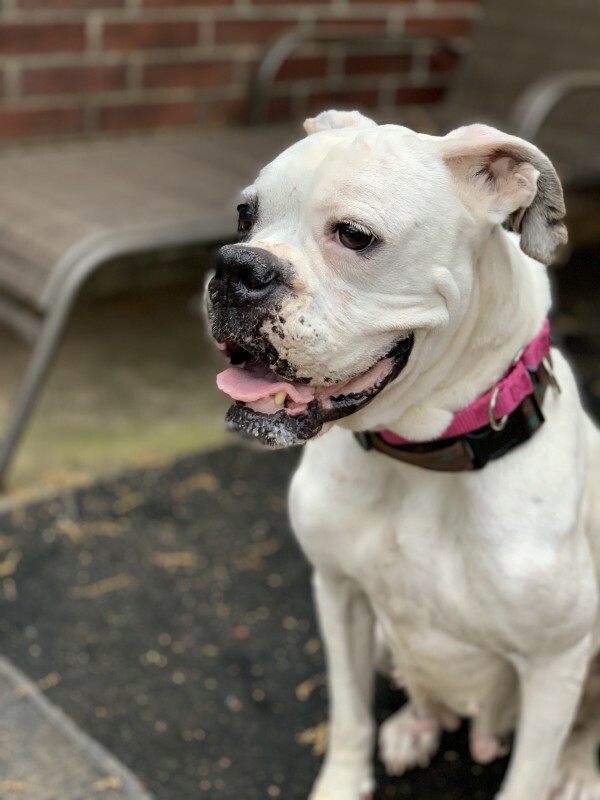 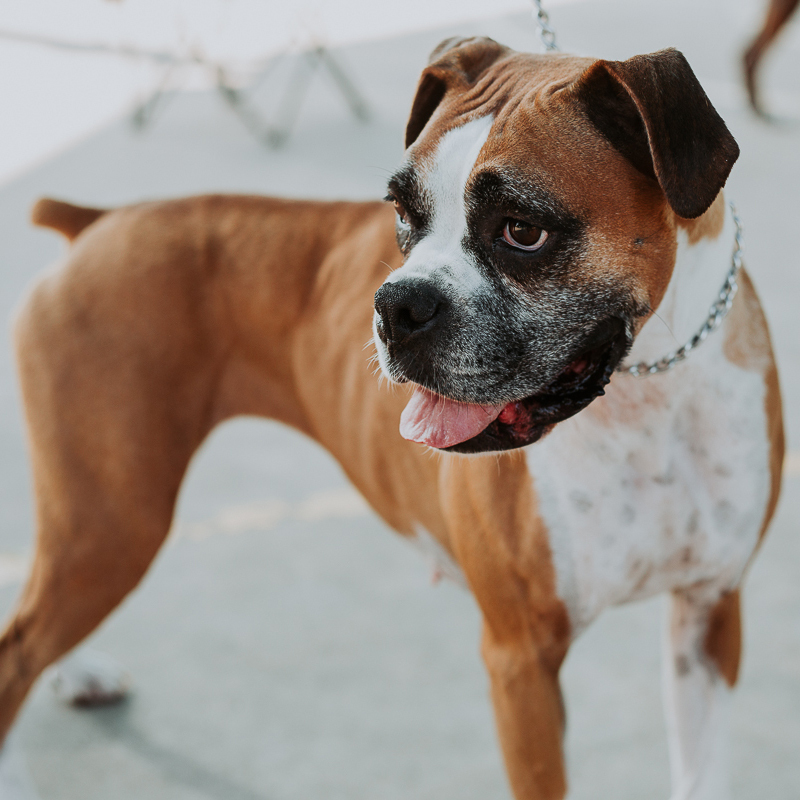 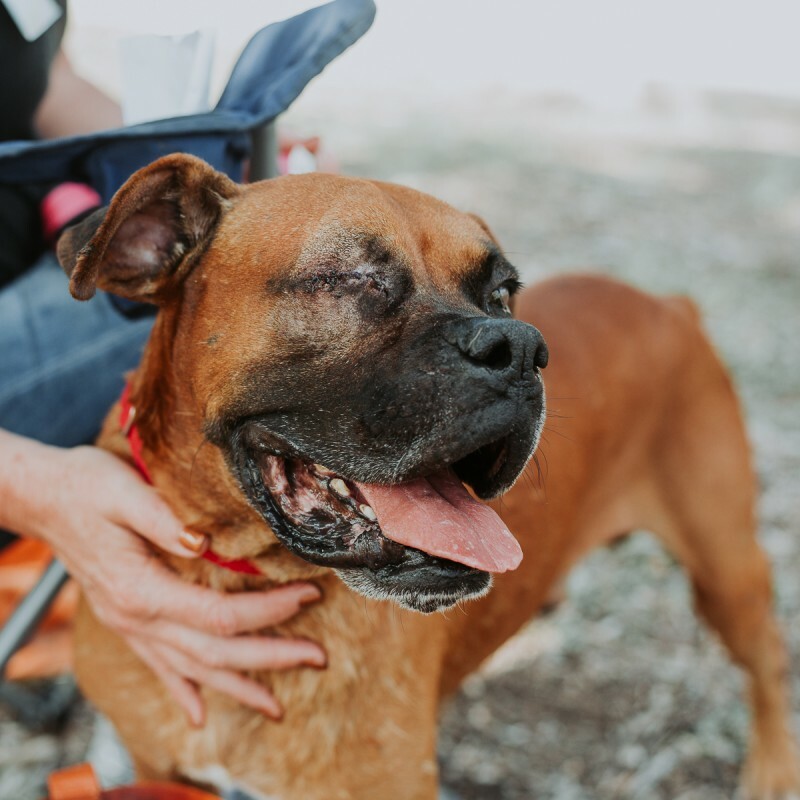 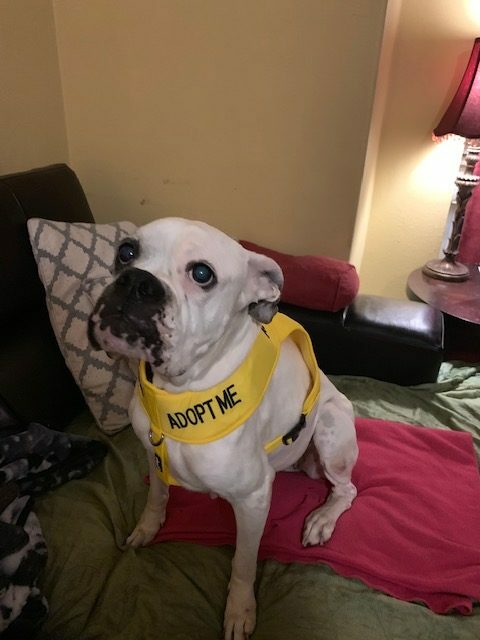 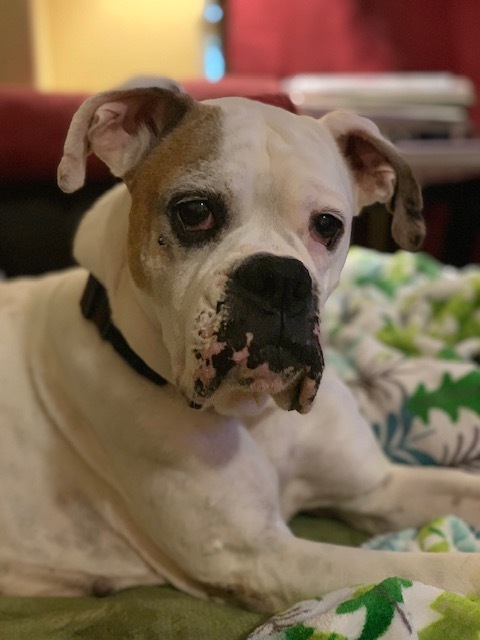 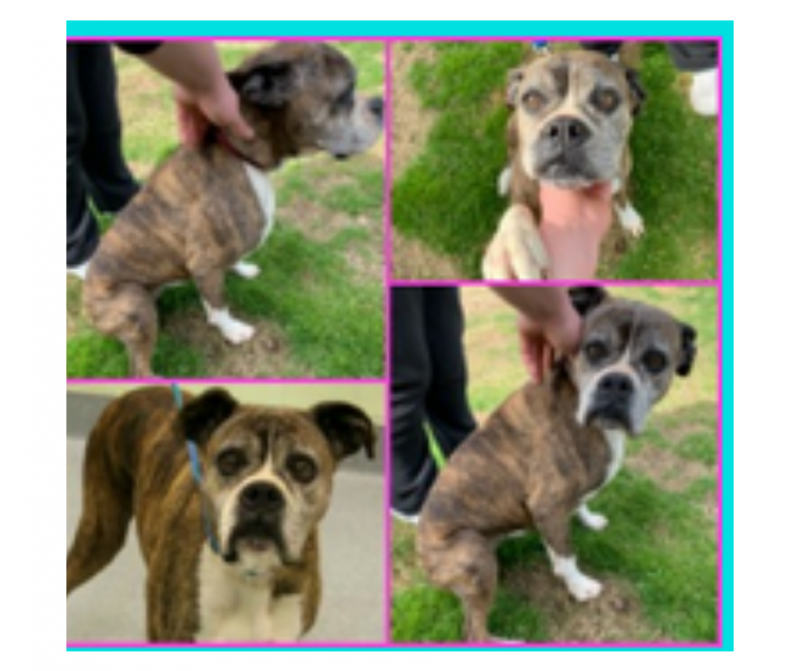 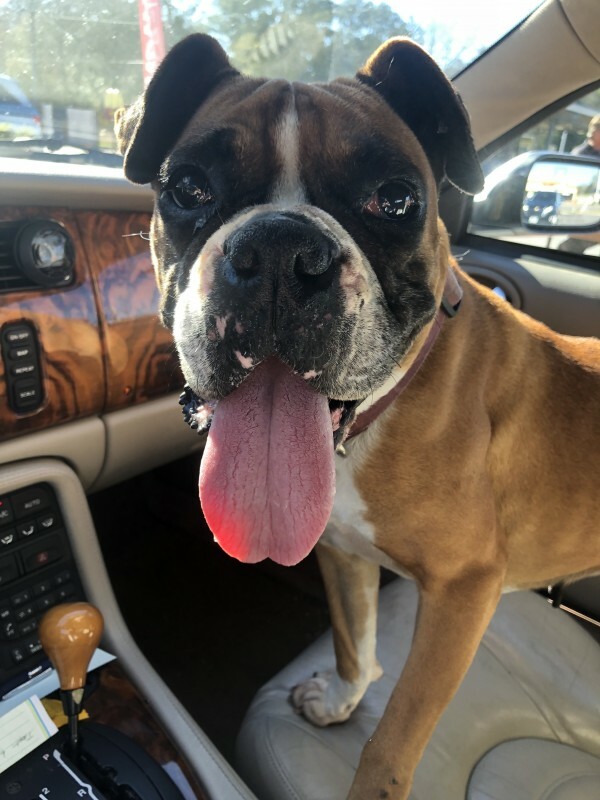 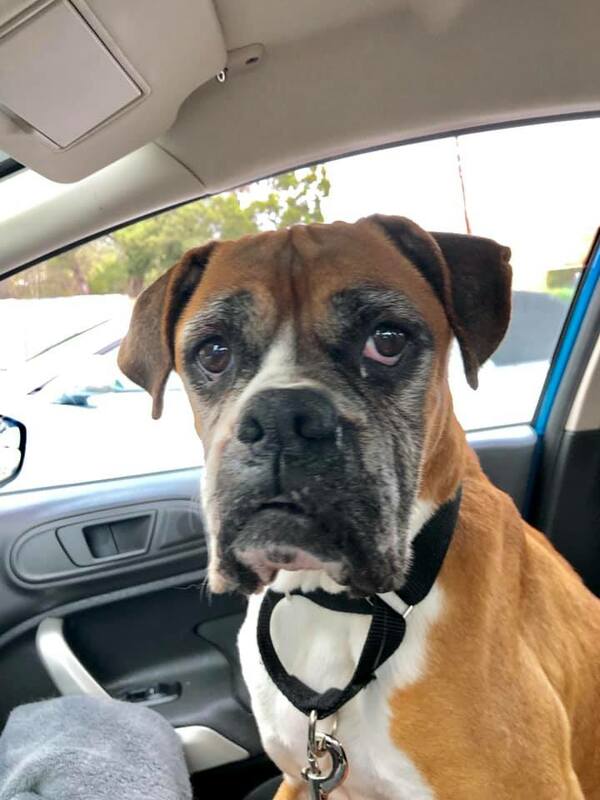 ABR volunteers work hard to place the right dog with the right family and those people that have been approved will have the opportunity to meet dogs before they go onto the website. 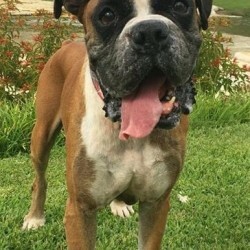 There are usually about 5-10 dogs in rescue that have not been posted. 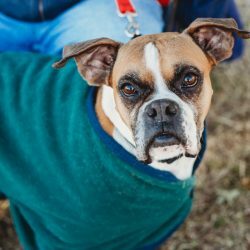 To learn more about adoption fees and the adoption process, please click here.